What is very special and specific to Swift? In what way Swift is a better choice than Corolla? How significant is the price gap? 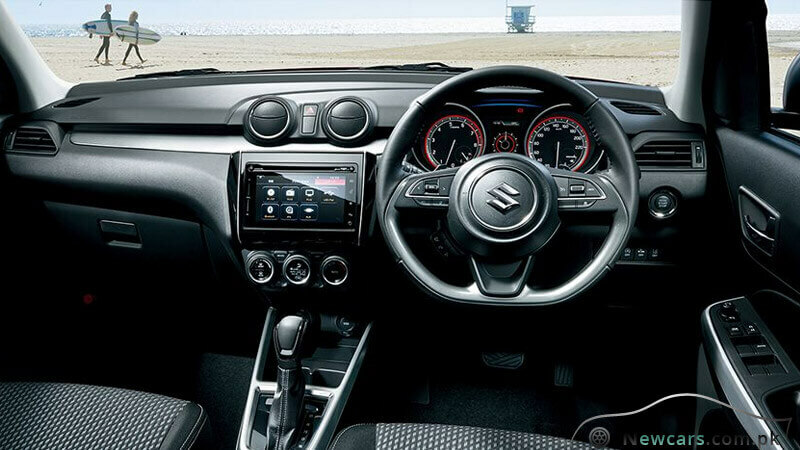 With itseye-catchinglooks and high-performance standards, Swift from the house of Suzuki has been revving the hearts of riders for some time now. 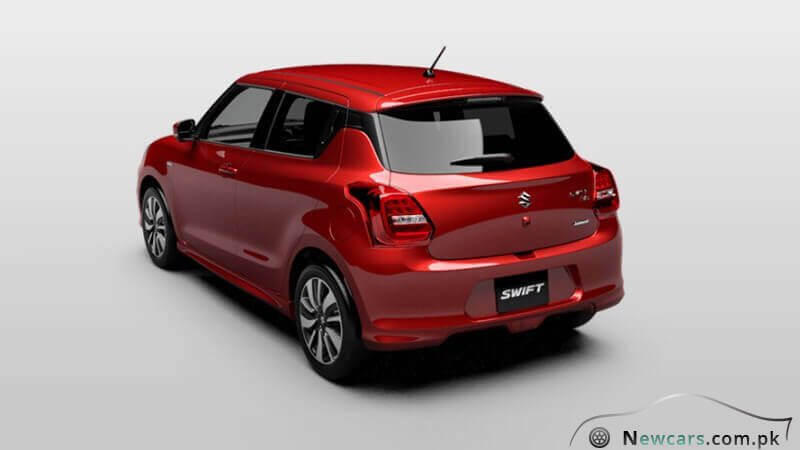 It is especially the dynamic sense of style that sets Suzuki Swift 2019 apart from other brands from the compact car segment. One thing very special and specific to the car is that it gives you more of everything without compromising on performance and style – all against an affordable price package. A young and dynamic car, it can be used for personal and family travels as well as fun-yielding adventures. The sophisticated techs make you love the long inter-city drives. It has emerged as one of the potential rivals to Toyota Corolla car brand in the country. Swift versus Corolla – Which Is Better? Both the Swift and Corolla measure almost the same in their engine capacity. There is only a minor difference. While Toyota carriesa 1299cc machine, the Suzuki measures a bit higher in displacement, i.e. 1328 cc. The seating is also the same in both the competitors (5 persons). The features, like air conditioning, keyless entry, power windows, power steering, and anti-lock braking system are present in both the brands. Each brand also supports an automatic variant for some additional price. Corolla beats its rival for its leather seats and the cruise control system. Is Swift better than Corolla? Taking into account its name, fame and prestige, the Toyota car would seem to be a better choice. But if we look at the specs and dynamics, both the vehicles happen to be of almost the same stature. There are certain shortcomings in Swift but they are not that much significant. 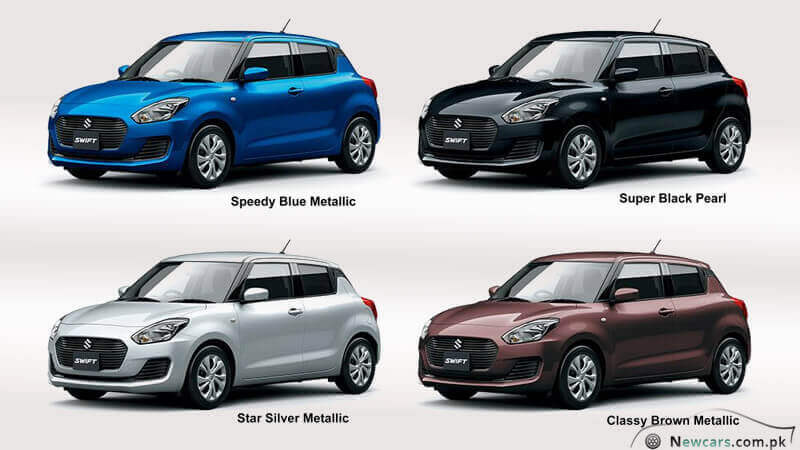 Let’s now compare the Suzuki Swift 2019 price in Pakistan with that of Corolla. 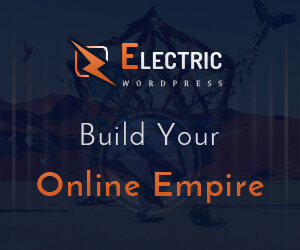 You will come across the difference of over 5 lac rupees –a big gap indeed. And that is what makes Swift a much better option than its rival. 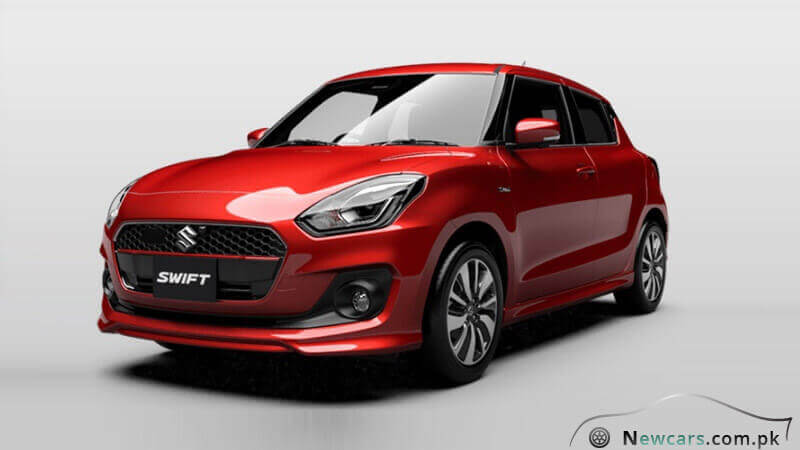 Here are some of the Suzuki Swift 2019 specs highlights which make it stand out among its rivals. The integrated navigation system of the car is provided with a rearview camera. It not only adds to the safety of driving but also comfort and convenience of parking in a small available space. In addition to keeping the tyres from locking up in an emergency braking situation, the ABS system also provides stability to your evasive maneouvres. On the other hand, the EBD sends the optimum amount of force to the rear and front wheels so you can maintain full control on your drive. Besides the standard manual gearbox, a variant of the car is available with automatic transmission system. It is a four speed ladder types transmission system. Swift is fitted with an immobilizer which, acting as an anti-theft tool, prevents the car from taking ignition by the use of an unauthorized key. 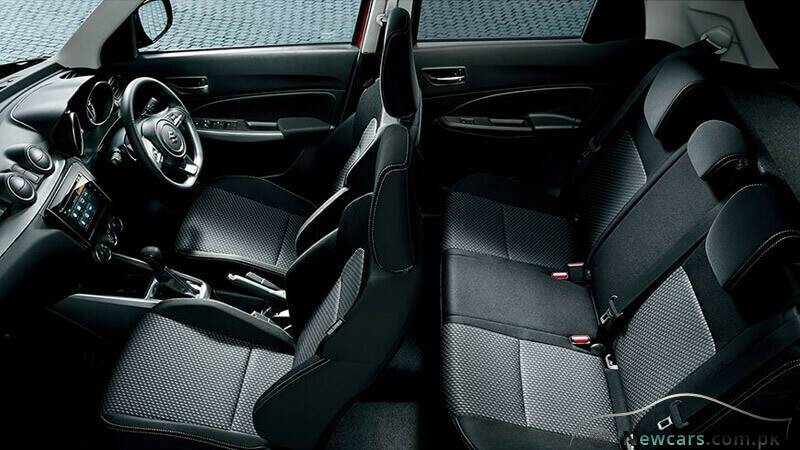 The built-in driving amenities include power steering, power windows, power side mirrors and the central locking system. They all contribute to the comfort of driving. Though beaten on certain tech fronts, Swift is significantly less priced than its close rival from Toyota. While Corolla costs you over 20 lakh rupees, the Suzuki Swift 2019 price in Pakistan is even below 15 lakh rupees for the manual version. On the other hand, if you want to go for the variant with four ladder type automatic transmission system, you must make your mind to pay an addition sum of 1.5 lakh rupees.